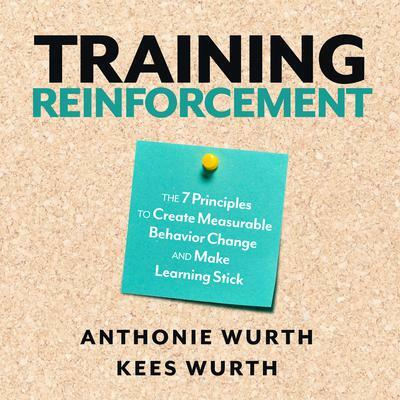 Anthonie Wurth is Dutch and the founder of Mindmarker, the world leader in training reinforcement. He won the European Judo championship in 1991 and competed in the 1992 Olympics in Barcelona. Since 1993 he has become active and well known in the learning industry. He is the author of Locked in Shanghai.